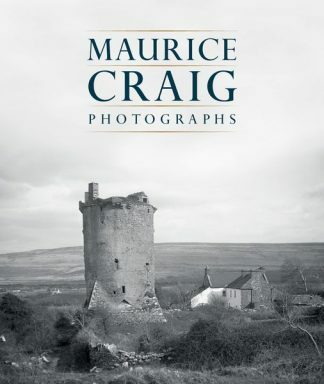 This volume sheds new light on the life and works of Jack B. Yeats, the talented painter and poet too often overshadowed by his older brother William, through a collection of previously published and unpublished letters from John Butler Yeats to his son Jack, and from Jack to his father, John Quinn, 'The Man from New York', and Sarah Purser. 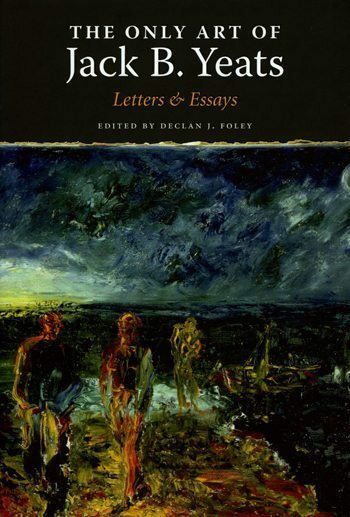 Introduced by Bruce Stewart of the University of Coleraine, the work includes essays on Jack B. Yeats by editor and Sligo-man Declan J. Foley, organizer of three John Butler Yeats seminars in Chestertown, upstate New York (JBY's burial ground), as well as by other scholars of Jack B. Yeats. 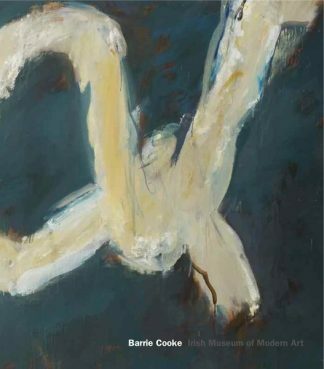 The six works Jack B. Yeats exhibited in the New York Armory Show are shown in this volume for the first time, alongside drawings and illustrations by the artist. The relationship between Jack and his father John Butler Yeats, also a painter, is explored in their extensive correspondence.